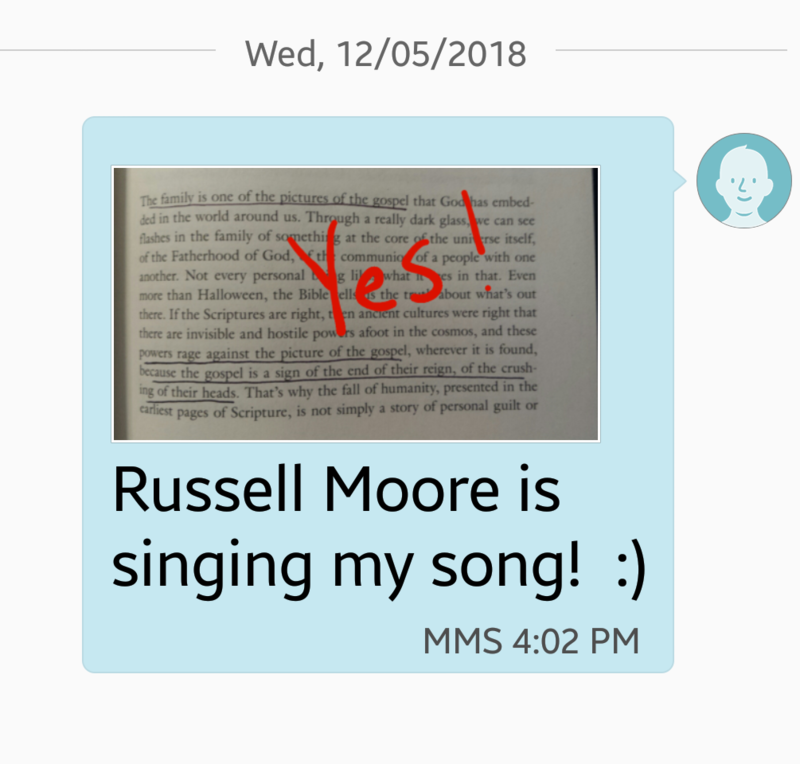 But as I began to read Russell Moore’s latest book, I had to restrain myself from bombarding a friend with texted pictures of underlined passages from the book. 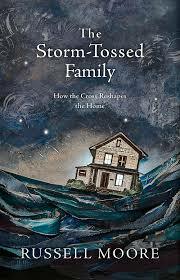 You may not be eager to read about the tossing of a storm, but you will definitely want to learn “how the cross reshapes the family,” which is the subtitle of The Storm-Tossed Family. Published by B&H Books, this new book on marriage and family is excellent. 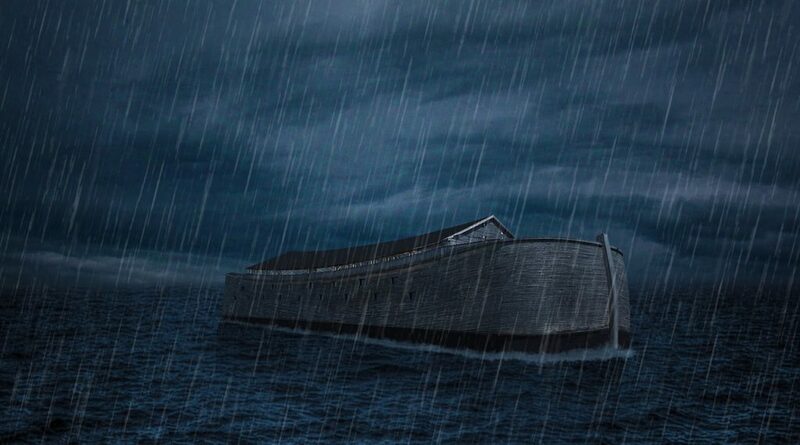 Moore’s opening premise is that just as storm clouds bring life-giving rain as well as devastating floods, so our families can bring to us our greatest joys as well as our deepest sorrows. 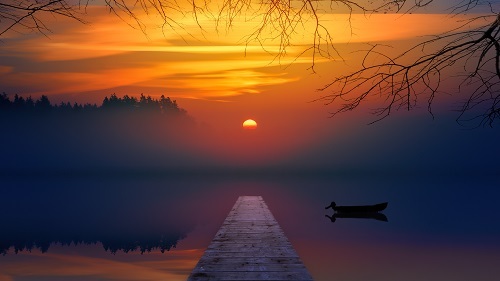 The same waters that threaten to drown us can become the waters that float our boat. “The family is not only part of the problem, … but part of the solution” (page 30). Eve’s first son murdered her second, but another Son rescues us all. Moore recognizes that the family is the battleground for spiritual warfare. Our objective is not escape; it is victory. This is a battle worth fighting, and it is a war we can win. How then shall we live in our families so that our joys are eternal instead of elusive? How can we navigate our lives so that our burdens are redemptive instead of destructive? The answer is found in the cross. 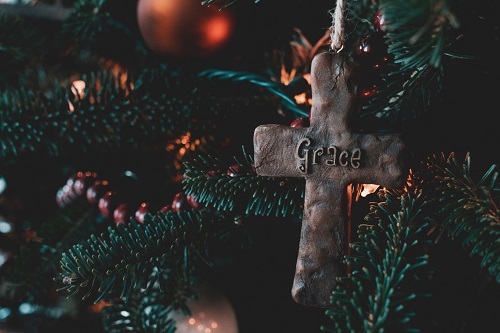 Like the family sometimes, the cross is a place of pain and rejection, but it is also the door to joy and connection. A cross-shaped home is an intriguing concept, but it is much more than that. Learning to incarnate the gospel in our own lives is the most important thing we can do. 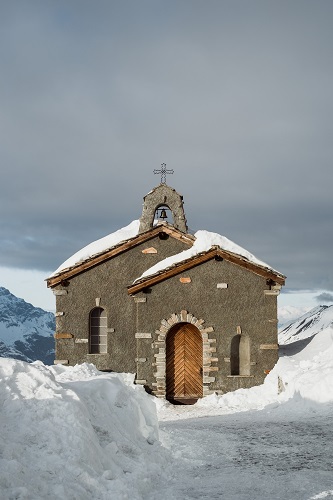 Many see the cross as a relic of the past, but if we are to experience transformation in the present, we must recognize that the cross is our constant pattern for daily living. 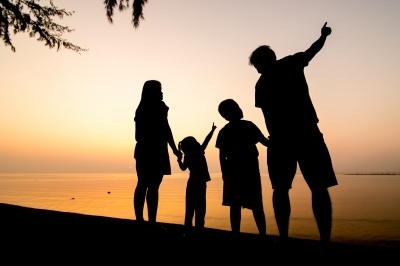 How does the cross shape us as children and siblings, as spouses and parents? I think we live cruciform lives in three ways. 1. 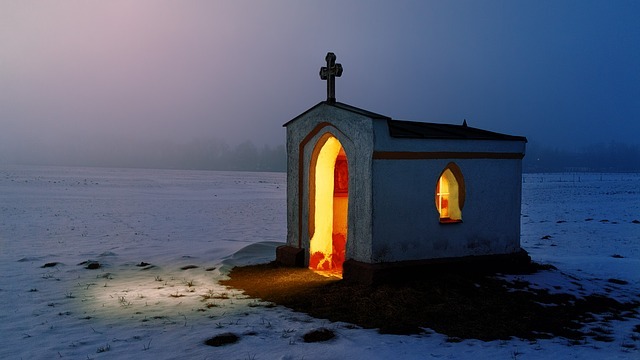 We live cross-shaped lives as we continually die to our own self-will. Our own will is not necessarily sinful, but clinging to it always is. 2. The gospel transforms us so that we can love others sacrificially: we are willing to suffer for the benefit of another. We are willing to be wounded so that others may be healed. As we suffer willingly and forgive generously, we re-enact the gospel. 3. 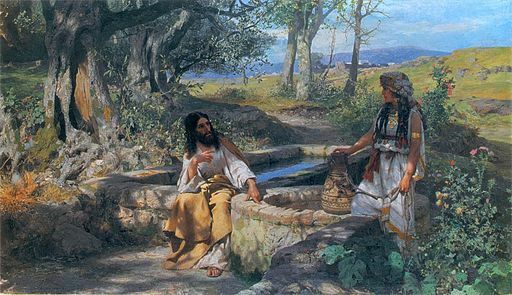 The gospel renews our thinking so that we can receive our burdens as blessings. 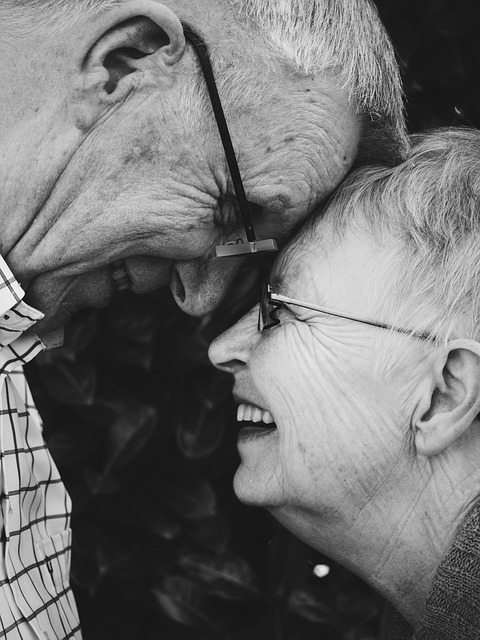 God knows how to use the snarled threads in our marriages and families to untangle the knots in our own souls. God-ordained suffering is always redemptive, which means that God uses it to reverse the curse in the world and in our lives personally. When our spirits are yielded to God, our hardships will always prosper us spiritually. In the Hands of God, our suffering will not deprive us, demean us, or deform us; instead, it will deliver us. It will heal us and enrich us. The cross of suffering is not an obstacle to joy for those who crucify their self-centeredness there: instead, the cross is the very means to joy. The invitation to pick up our cross (“come and die”) is the invitation to intimacy with God Himself and the invitation to share His joy. 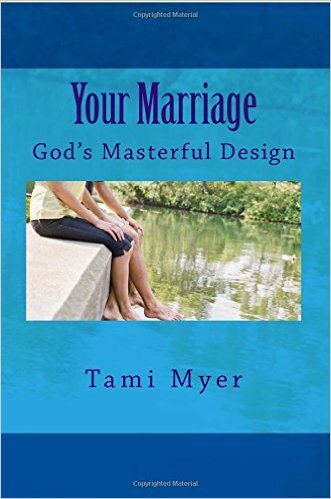 I am thrilled to see fantastic truths about marriage being shared in this book, and I pray that its much-needed message will reach a huge audience. 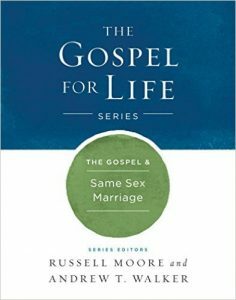 I appreciate Moore’s understanding of the unique partnership within the covenant of marriage, and I am delighted to read his discussions of masculinity and femininity, which are favorite topics of mine. Although I don’t agree with Moore on everything, I recommend this book as one of the best on marriage. The primary issue in marriage is to get our own hearts right and to understand the purpose of marriage. 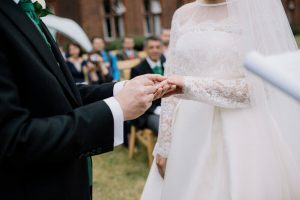 With a sound doctrine of marriage, Moore explains the underlying principles which provide a solid foundation for dealing with secondary issues. Let me share some great statements from several chapters. Moore believes that marriage “is to be part of the discipline of the church” (174). He claims that every “marriage that the church solemnizes should be a marriage the church takes as its responsibility” (175). These statements may surprise some readers and will probably raise some eyebrows. I was surprised … and pleased, and this passage raised a cheer from me! 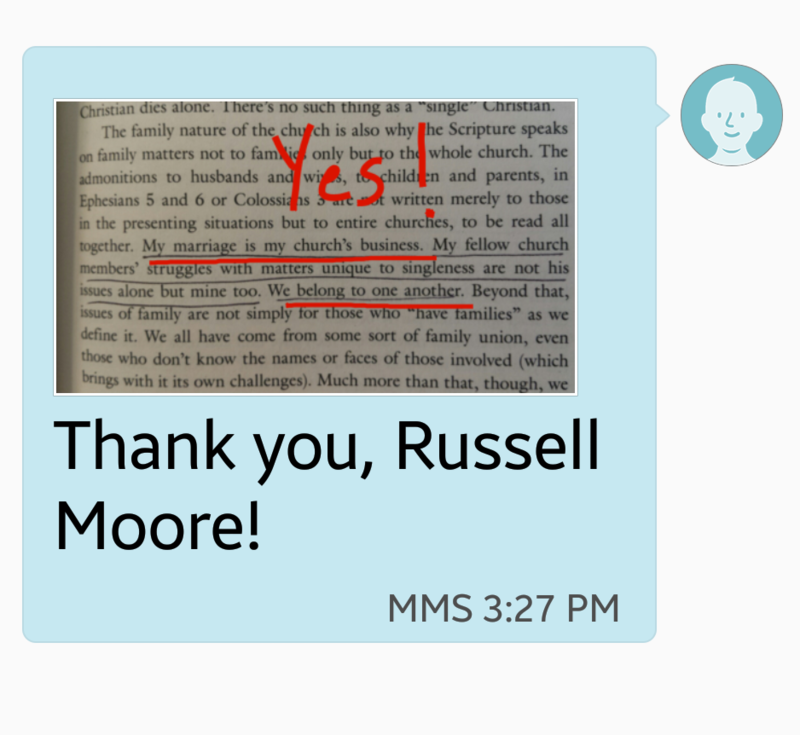 It deserved another “thank you, Russell Moore!” text. Moore also addresses the topics of children, parenting, family traumas, and aging. In each chapter, he shares clarifying perspective and profound biblical truth. Thank you, Russell Moore, for writing The Storm-Tossed Family. May a multitude of homes be reshaped by the Cross.